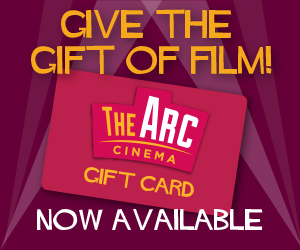 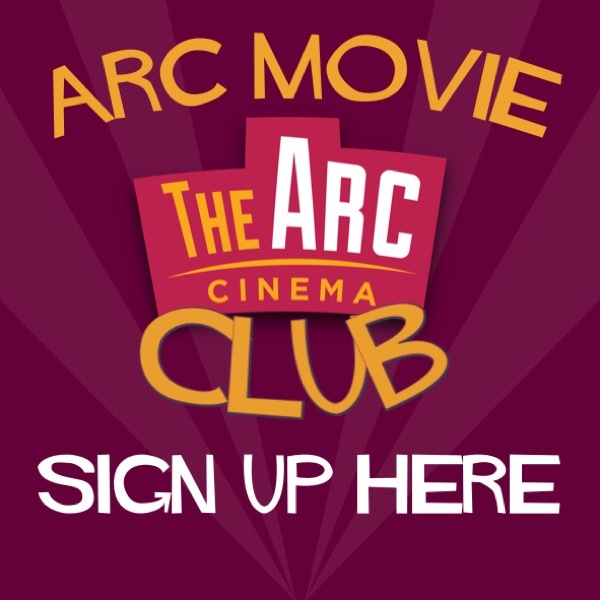 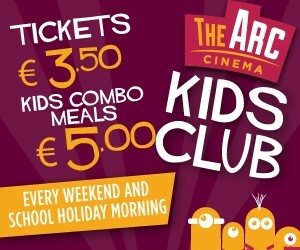 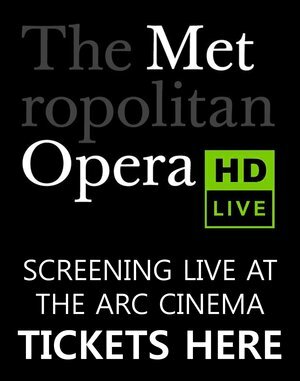 The Arc Cinema Wexford Opens! 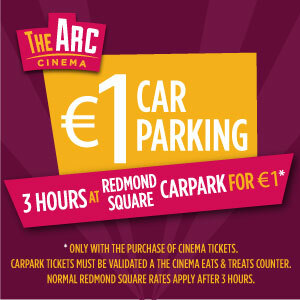 The Arc Cinema, the new three screen cinema in Wexford Town opened to rave reviews, excited faces and garnered a hugely positive reaction across the opening weekend. 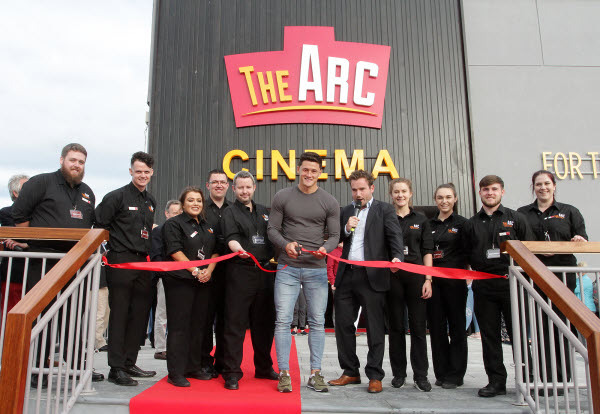 The cinema was officially opened on Thursday, 3rd August by Wexford hurling and football hero, Lee Chin, whose grandmother worked at the old cinema on the same site. 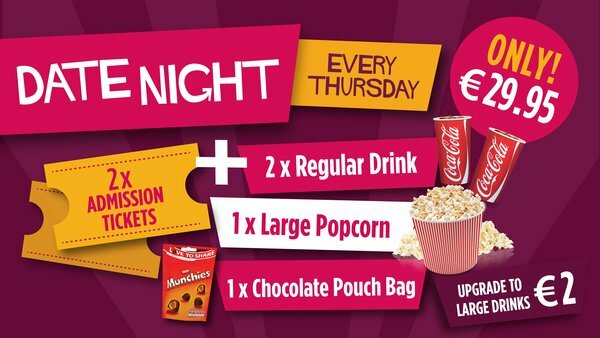 Situated in Redmond Square, Ireland’s first all laser projection and VIP seating cinema hosted an exclusive launch party for competition winners on the evening of Thursday August 3rd, further emphasising that the people of Wexford are true VIPs! 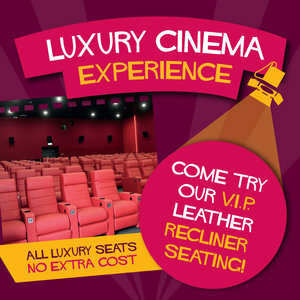 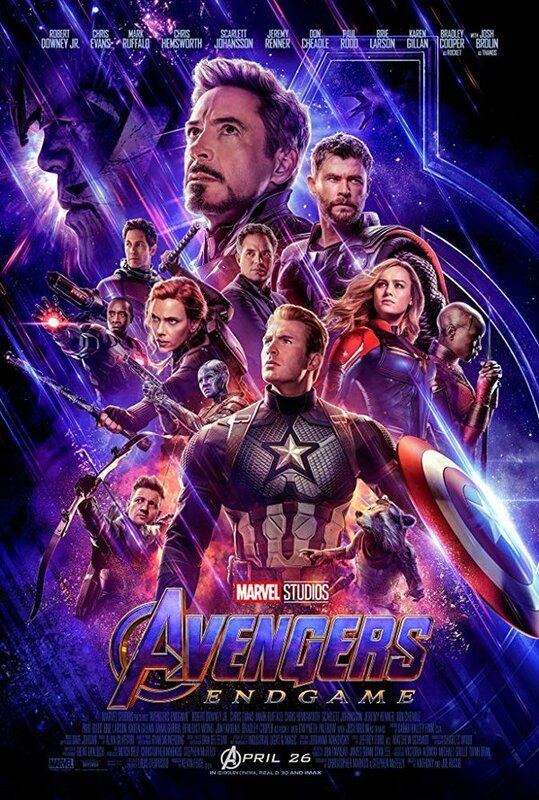 Guests were treated to freshly popped popcorn, ice cold Coca-Cola beverages, maximum comfort in state of the art luxury leather recliner chairs and a crystal-clear screening of Valerian: City of a Thousand Planets.